We are off to Hollywood and the team here are really excited. Sadly we won’t be splashing around in the pool, as for the first time Sheets of San Francisco are exhibiting at the ANME Show. 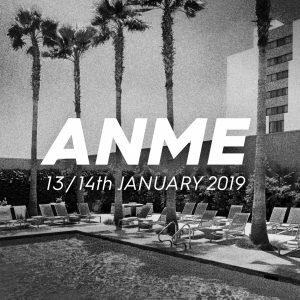 The ANME Show is the trade show event for U.S. and Canadian-based manufacturers of intimate toys, lingerie, lubricants and novelties. 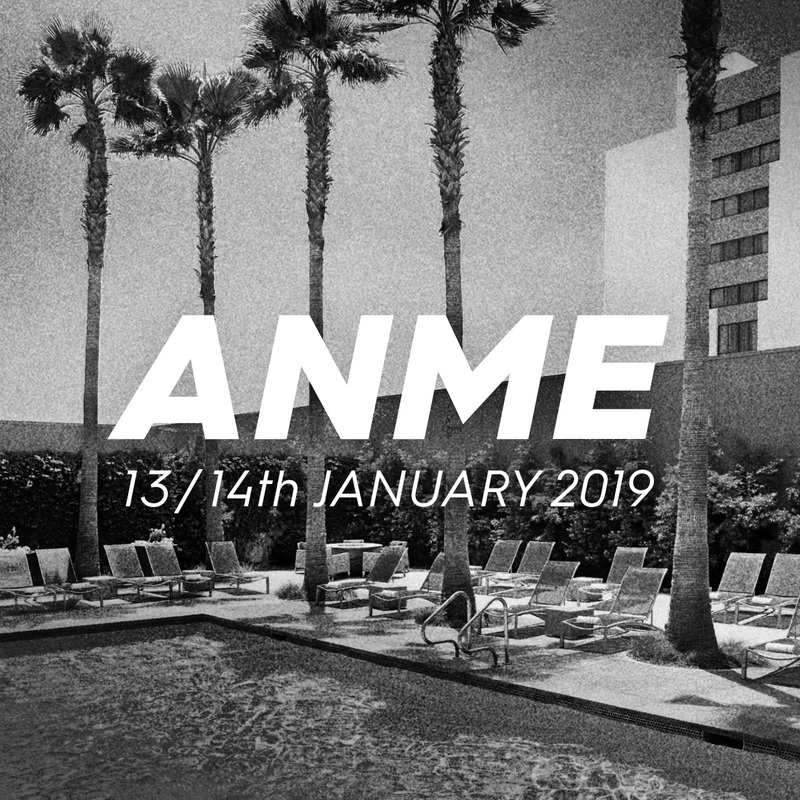 ANME is one of the premier events in the US for the industry to showcase their products to distributor and retailer buyers.